Los Angeles Bankruptcy Lawyer - Los Angeles Bankruptcy Attorney | Get Answers for FREE! Owner of the Orange County Register, Freedom Communications Inc., filed for bankruptcy this past Halloween weekend in a management-led plan to acquire the failing newspaper company. Freedom’s publisher and CEO, Rich Mirman, has gotten together with local investors and filed for bankruptcy this past Sunday in an attempt to reorganize the O.C. Register’s finances. Mirman has been in control of the day-to-day operations for the Orange County Register for around a year to date. 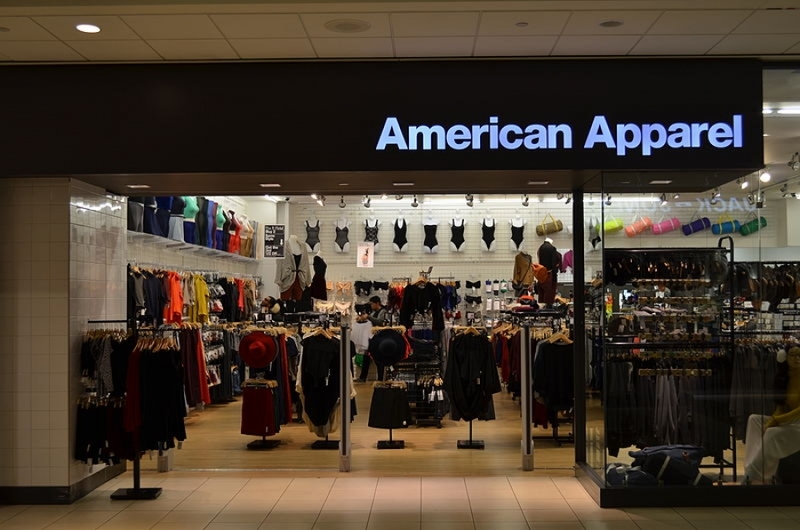 As reported by the newspaper, Mr. Mirman and his team of investors hope the bankruptcy proceedings will help reorganize the debts incurred since investors Aaron Kushner and Eric Spitz bought the company three years ago. This bankruptcy plan is designed to put an end Kushner’s ownership stake in Freedom Communications Inc., but still allowing Mr. Spitz to remain an investor and company chairman. 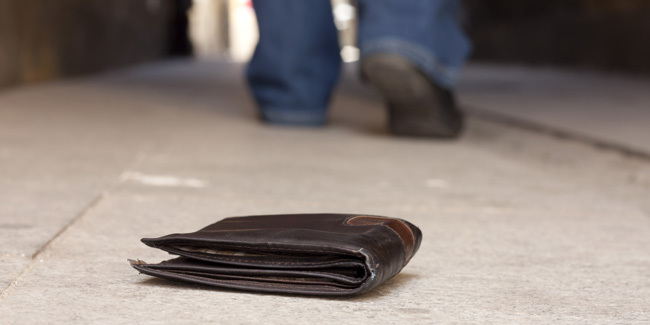 Chapter 7 bankruptcy is one of the most common bankruptcies filed in the United States today. Chapter 7 is often referred to as the liquidation bankruptcy because your non-exempt assets are sold (liquidated) by a bankruptcy trustee, with the proceeds (money) being distributed among creditors in order of highest priority to lowest. 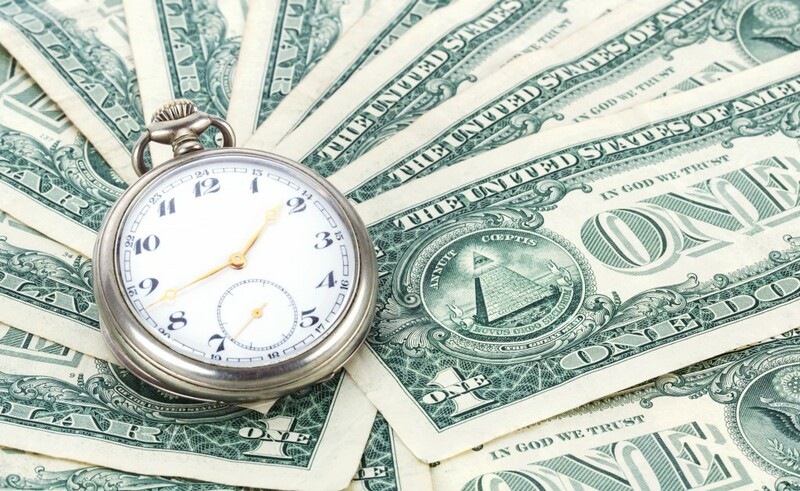 Chapter 7 is often the quickest and simplest form of bankruptcy and is available to just about anyone including: Married couples, individuals, and corporations. When a person is considering filing for Chapter 7 bankruptcy the first thing that is often on their mind is the amount of property and assets they will be able to keep. This largely depends on what types of property that individual owns, how much that property is worth, and the bankruptcy exemptions available for that specific case. On September 15, 2008, Lehman Brothers filed for Chapter 11 bankruptcy protection following the withdrawal of most of its clients and heavy devaluation of its assets. 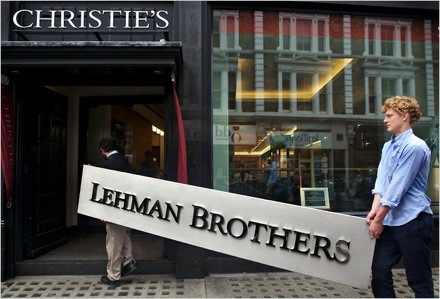 Lehman’s Chapter 11 bankruptcy is the largest in US history, and thought to be a major contributor to the global financial crisis in the late 2000’s. What is a Ch 7 Bankruptcy Discharge? A Chapter 7 Bankruptcy discharge is a process where the debtor is released from personal liability for specified types of debts. The debtor is no longer legally required to pay any debts that have been discharged. 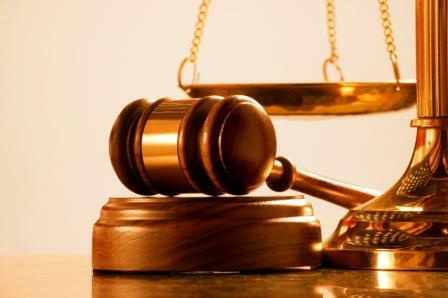 The debt discharge is an order declaring that the creditors can no longer attempt to collect on any debts that have been discharged through the bankruptcy proceedings. This means, phone calls, letters, and even e-mails with the debtor are prohibited. Are you looking to get a better picture of your current financial standing? Calculating your debt-to-income ratio is a great way to monitor your personal finances, and to gain insight to what lenders are analyzing when considering your credit status. The debt-to-income ratio compares your gross monthly income to the amount of debt (there are some exclusions to deb included such as monthly rent when you do not own your home) you currently owe. Your debt to income ratio can be figured easily if done on a monthly basis. Debt consolidation is a term used when a person combines (consolidates) multiple debts into one, easier to manage, payment. 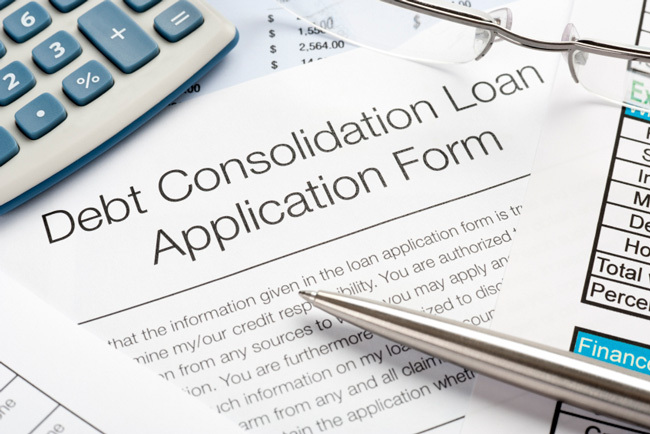 Usually the consolidation process is accomplished in one of two ways: (1) taking out a personal loan, and paying all or the majority of your debt off, or (2) by using a credit counseling service who negotiates a discount of the debt with each of your creditors for you. Both options have their own benefits and drawbacks.